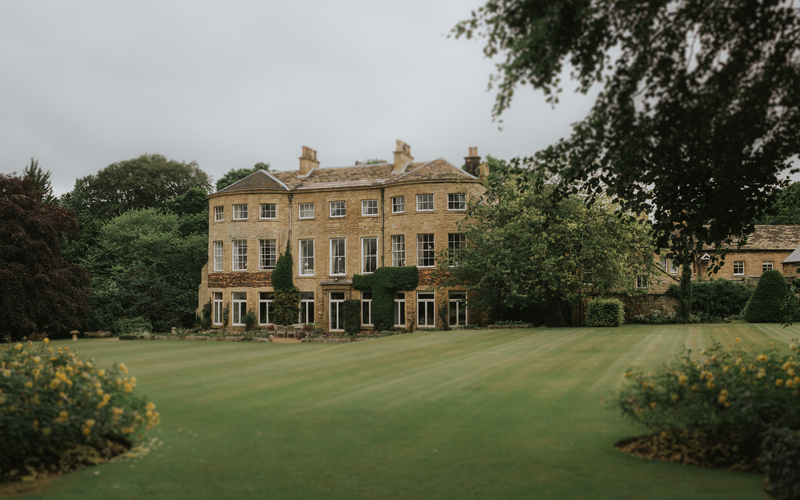 Situated in the beautiful Yorkshire countryside and on the edge of a wonderful historic village, Hooton Pagnell Hall is a magnificent country house set within 5 acres of idyllic gardens. Located on a Private Estate in a picture perfect village of stone cottages, Hooton Pagnell Hall is 8 miles from Doncaster, 30 miles from Leeds, 22 miles from Sheffield and classic York is only a short train journey away, or 40 miles in the car. Doncaster train station is also just a short 20 minute journey away, meaning great links to London, amongst other cities. 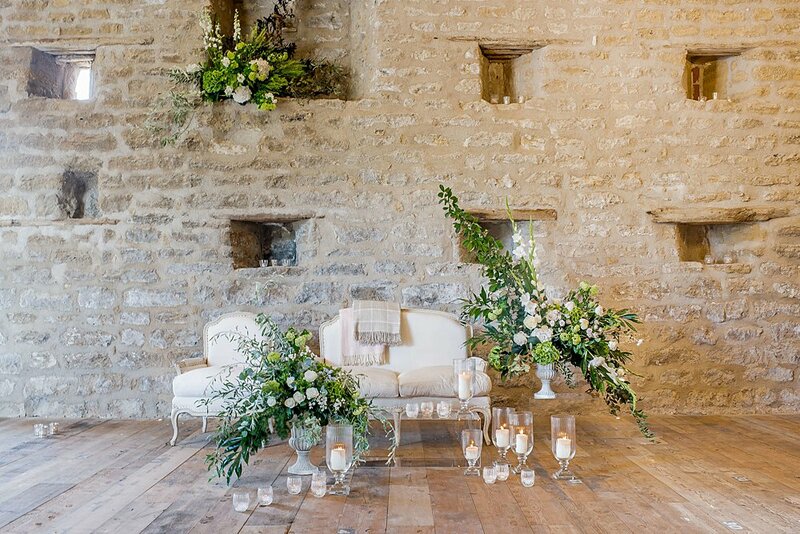 This elegant, magical and oh-so stunning wedding venue is famed for exquisitely tasteful interiors, a rustic Tithe Barn and charming stately style hall. Expect peaceful surroundings, unique touches and the warmest of welcomes. With original features and antique furnishings, there’s something special to be seen in each corner of the venue. 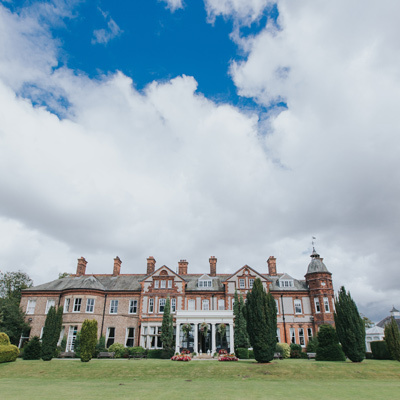 Having been in the same family for over 300 years, there are only under 20 bespoke weddings planned to take place at the Hall in any year. 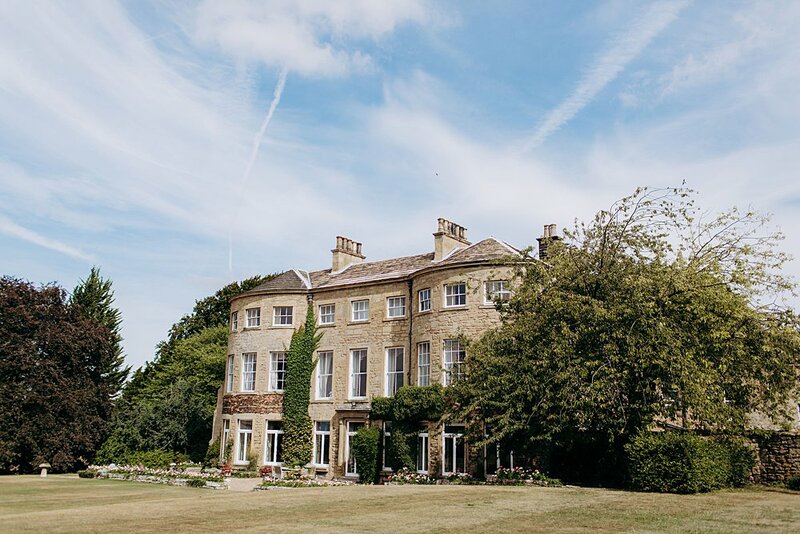 Hooton Pagnell Hall is only available for exclusive hire, and with no more than one wedding a week, it’s your very own home for the day. 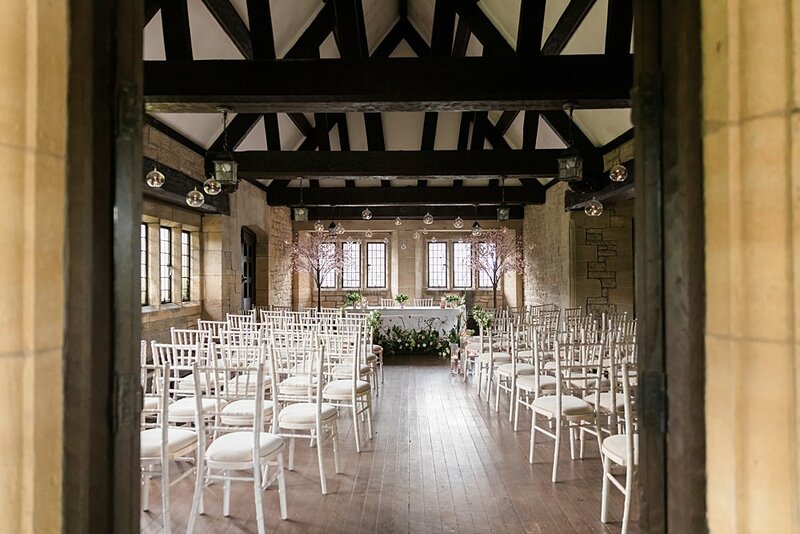 With the choice to hold your ceremony at the local village church, All Saints Hooton Pagnell or a Civil Ceremony ceremony either inside the Hall, in the Medieval Tithe Barn or in the Summer House, the options are vast. An outdoor ceremony can also take place in the Summer Garden with the backdrop of the Pavilion and seasonal flowers. 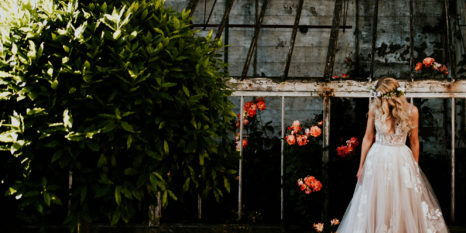 After your wedding ceremony, your guests are invited to wander through the beautiful gardens and relax on the terrace, whilst you make the most of the fantastic photographic opportunities afforded by their stunning grounds and historic architecture. Should the English weather disappoint, then the Tithe Barn, the Oak Hall and the Summer House all provide a wonderful back drop for your photographs and sublime spaces for your drinks reception. There is a spectacular vista across the gardens and magnificent panoramic views across the rolling countryside and distant moors. They work with a very talented and professional caterer who provides all the sumptuous food on your special day. From seasonal delights foraged from their very own gardens, to exquisite 3 course wedding breakfasts, BBQ style food, delicious wood-fired pizzas, rustic sharing boards and sumptuous trios. Delicious just doesn’t cover it. Accommodation is available at the recently opened Stable Arches Boutique Accommodation, which presently has five luxurious en-suite bedrooms, all individually designed to the very highest standard. * There are plans afoot for a further four bedrooms by the end of 2019. There will also be a cottage located within the grounds for guests to stay in. 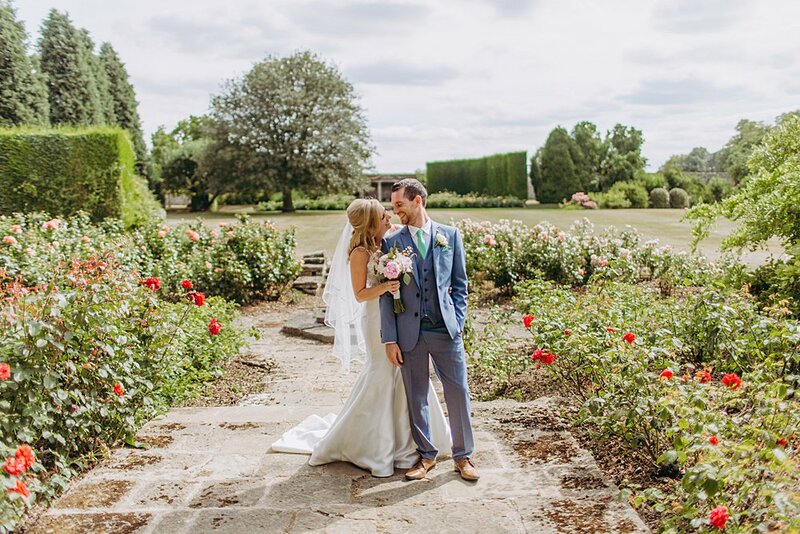 Please email weddings@hootonpagnellhall.com to check late availability dates for 2019. Thank you so much for everything I could not have asked for a better team to look after myself, Ryan and all of your guests you were all absolutely amazing. We have had so much fabulous feedback from our day too, most saying it is best wedding they have been to! We could not have picked a better wedding venue for our special day. 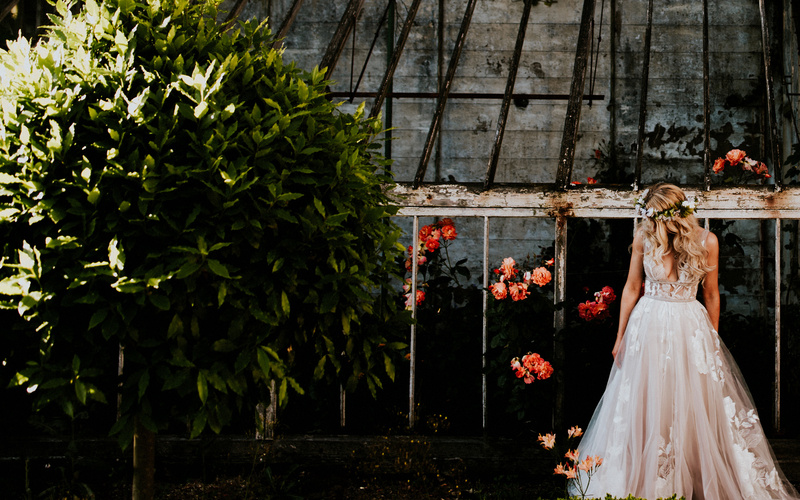 Everything was just perfect, from the beautiful grounds full of photo opportunities to the amazing tithe barn where we had our wedding breakfast and reception. 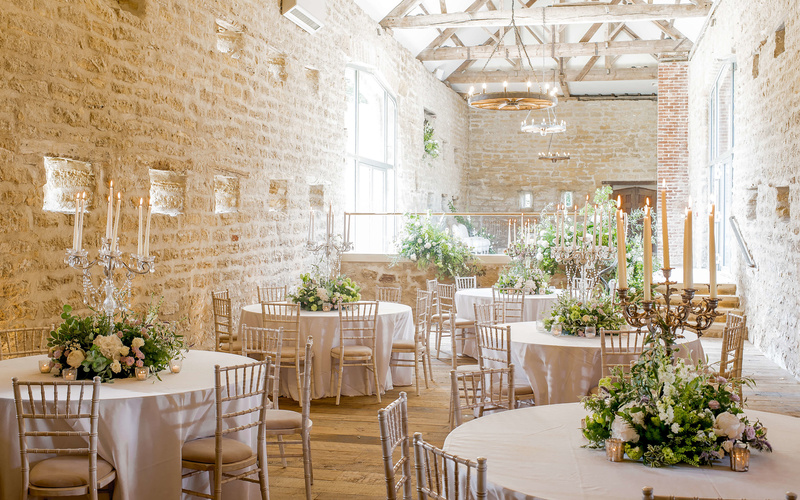 Nick, Judi and the team could not do enough for us in the lead up and also on the wedding day, they work so hard to make sure every detail is cared for. It’s such a unique venue, it took our breath away every time we visited. Very highly recommended! My husband Mck and I got married at Hooton Pagnell on the 17th June. 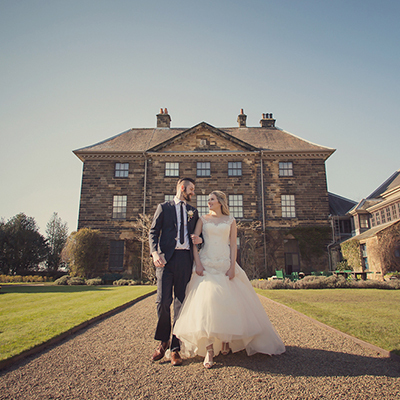 We were the first to book and the very first civil ceremony in the gorgeous summer house. To say our day was magical and perfect is an understatement and it was certainly not only because of the perfect weather. We just never stopped smiling. Jen, Josh, Laurence and Judi looked after us from the time we arrived to when we checked out the next day. All our guests have raved about the beautiful grounds and the first class service. There is absolutely nothing we would change about our day and we are so pleased that we booked here. Happiest day of both our lives. Thank you! Dear Nick, Judi and all the Hooton Pagnell Staff, thank you for all your help in preparation for our big day on the 14th of July. The grounds and the house were beautiful and all the guests were commenting on what a stunning venue it was and the perfect weather to show it off. The whole day was an absolute dream and we can't thank you enough for making our day so special. We attended a wedding there yesterday and can honestly say that it is the most pleasant and beautiful wedding venue we have ever been to. The grounds are astounding and attention to detail was exceptional. A big thank you to the staff from us as there were very attentive and helpful with our little girl.